July brings another host of exciting performances, including M. Nasir's celebration of 40 years in music, a show by rising Taiwanese post-rock band No Party for Cao Dong, another edition of Urban Ventures street party featuring DJ sets by Bongomann and JustMack and live performances by Oddshore, Hauste, Sobs and more. Read on to find out what great acts are on this month. 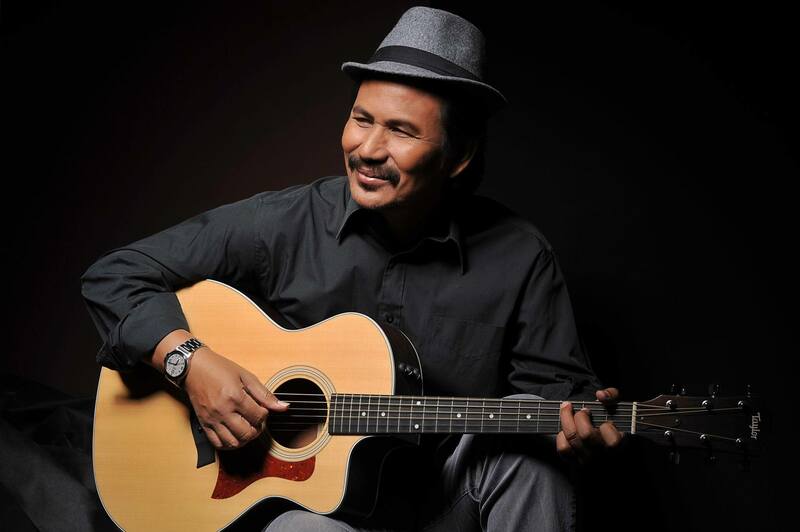 Singaporean-Malaysian singer-songwriter M. Nasir started his career 40 years ago as a folk rock musician with Kembara, the band behind memorable tunes 'Keroncong Untuk Ana' and 'Ekspres Rakyat'. 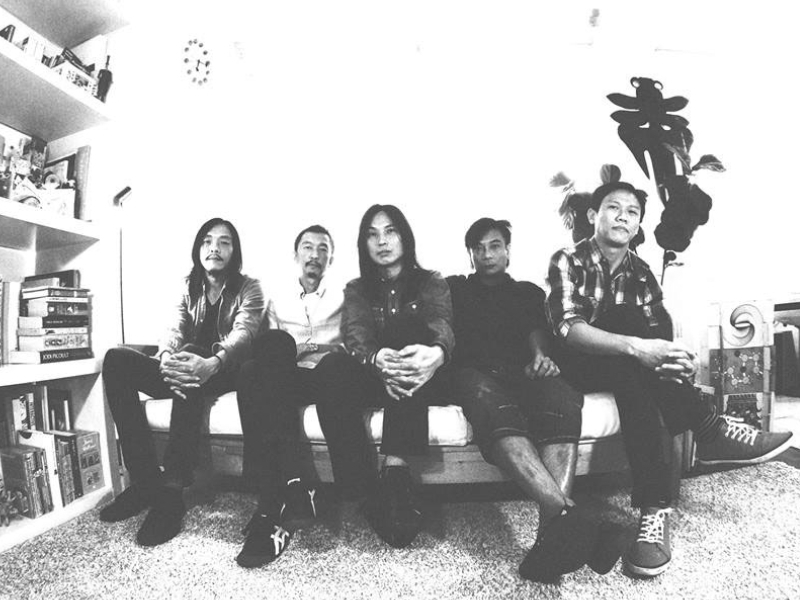 When they disbanded, M. Nasir reinvented his sound as a solo musician, incorporating Eastern and Middle Eastern influences that spawned the genre Balada Nusantara. This July, he will return for a one-night only concert to celebrate his illustrious 40 year-long musical career. Urban Ventures returns with another street party, this time at Temple Street. It will feature DJ sets and live performances from hauste, Subhas, Sobs, Mediocre Haircut Crew and more. As always, the program will include fun activities like yoga and art workshops, as well as pop-ups by local vendors where you can buy all kinds of crafty knick knacks. If you’ve never seen Wicked Aura live before, you’re in for a treat next month. The high-energy, fun-loving batacuda ensemble take delight in creating an irresistible blend of genres, mixing samba, reggae, metal, rock, and more. This year they celebrate their 15th (!) anniversary with special guests, lots of merchandise exclusive to the occasion, and even a percussion workshop before the concert. Local emo three-piece Xingfoo&Roy released their third EP Late to the Party earlier this year, and will be supporting it with a launch party at the Substation where they will perform the EP in full along with some old favourites. The event will also feature sets from Terrible People, Forests and Two Seas. 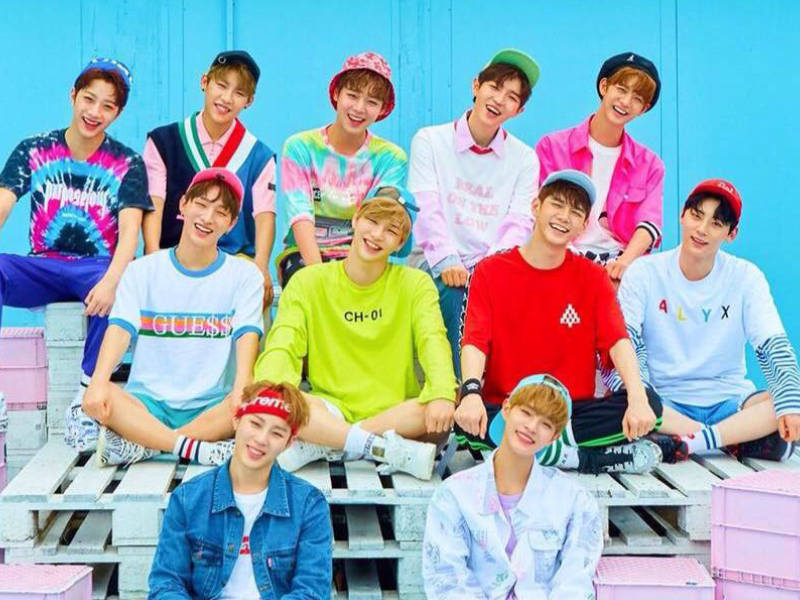 South Korean boyband Wanna One comprises the final 11 members of Produce 101 Season 2, a boy group survival reality show on Mnet. After a successful debut with the album 1X1=1 (To Be One), they put out two more releases, with their most recent album 1+x=1 (Undivided) featuring special collaborations with Dynamic Duo, Zico, Nell and Heize. They will be performing a show in Singapore this July as part of the Asian leg of their first world tour – one of the last opportunities for fans here to catch them live before their disbandment at the end of the year. Get set for a night of heavy metal mayhem when Wormrot, Marijannah, Potion and The Wreckage take the stage at Decline on Sunday, 15 July. There’s something for all metal fans as the line-up features a mixture of grindcore, stoner metal, doom metal and death metal. 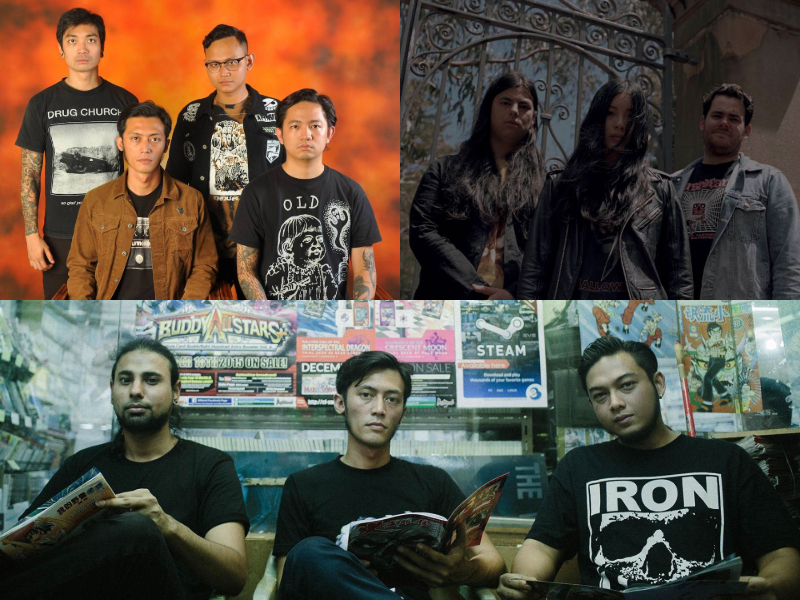 Local metal legends Wormrot are set to share the stage with Australian doom metal band Potion and Marijannah to close out Potion and Marijannah’s Asia tour. 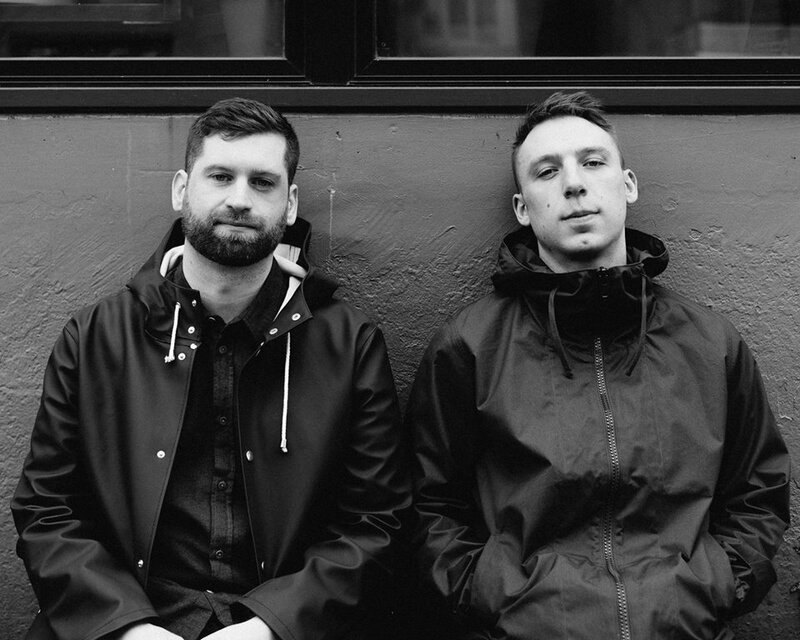 ODESZA are set to make their long-awaited and highly anticipated Singapore debut this July at The Coliseum at Hard Rock Hotel. Fans of the American future bass/indietronica duo who aren’t able to attend festivals such as We The Fest and Good Vibes will still get their chance to see them at a rare solo show in Asia. Swedish death metal icons In Flames are finally making their Singapore debut this July. 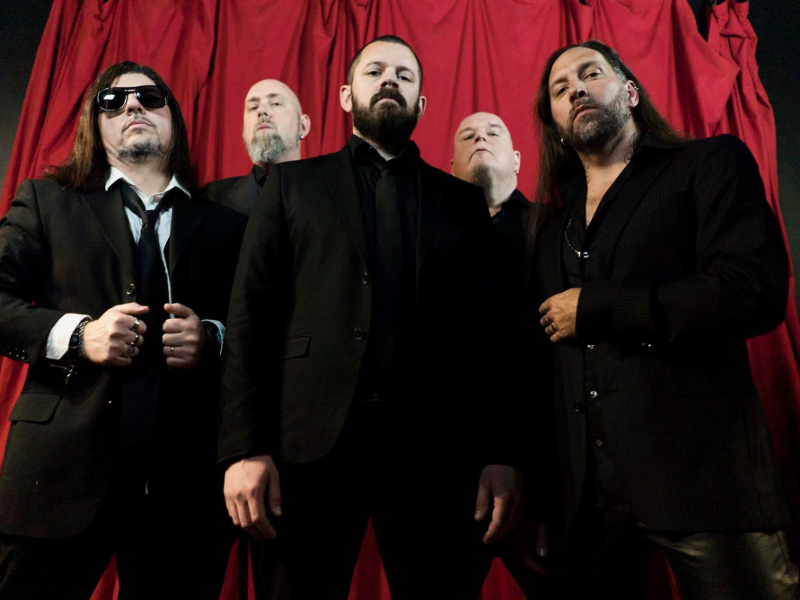 Known for pioneering the Swedish death metal genre, In Flames have an astounding 12 full-length records under their belts and are guaranteed to put on one of the best metal shows Singapore will see in 2018. 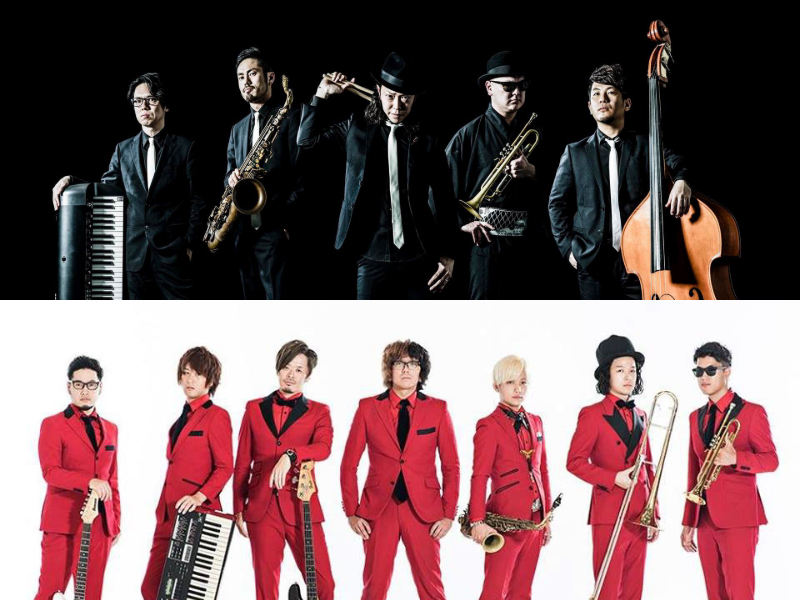 This July, a maximalist jazz explosion comes to the Esplanade in the form of Horns Riot, a double bill of Japanese bands TRI4TH and Calmera, two talented, dapper groups who’ve each become beloved performers over the years. Last year, they combined forces for the release Horns Riot, which boasts an infectious energy which can only become more potent when witnessed in person. 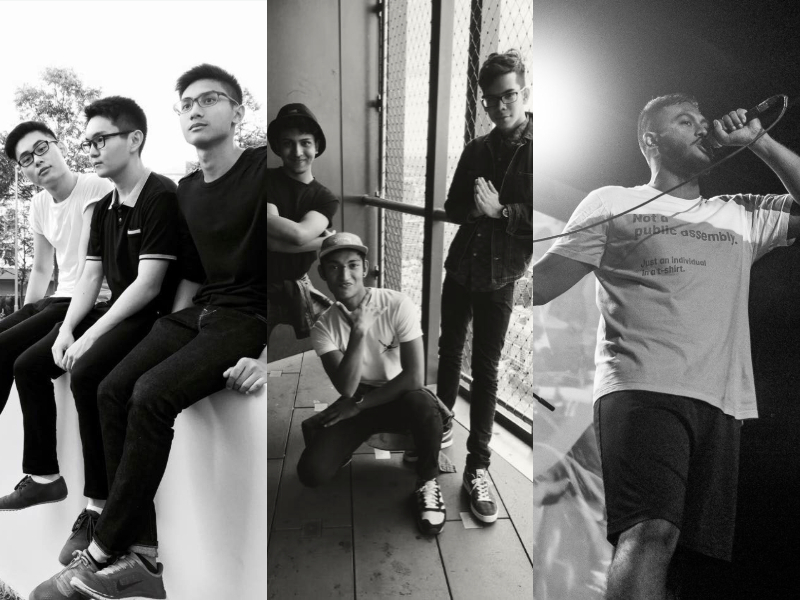 Filipino emo/punk up-and-comers Irrevocable are set to perform in Singapore this July with an eclectic line-up to support. 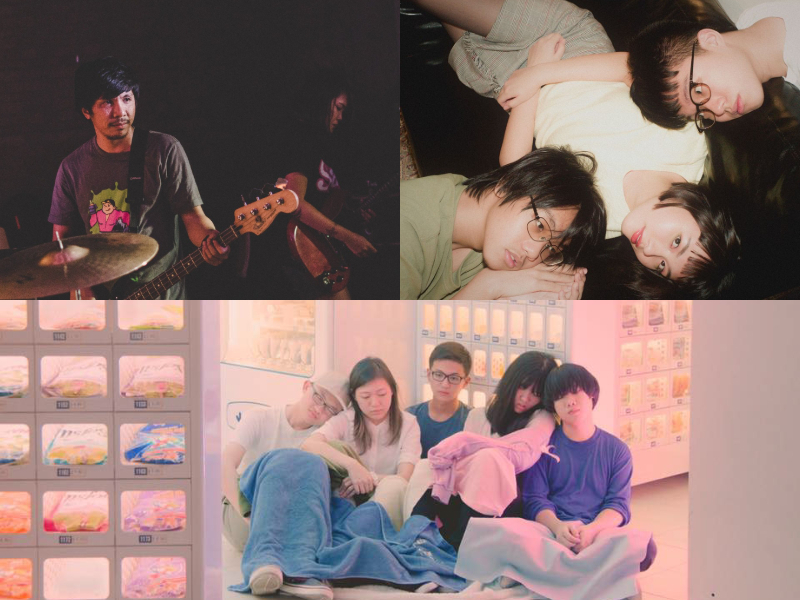 Coming fresh off the release of their debut album, Where Is Home?, the band will be making their debut in Singapore with the likes of Sobs, Cosmic Child, Fader, XingFoo&Roy, Long Live The Empire and Terrible People. 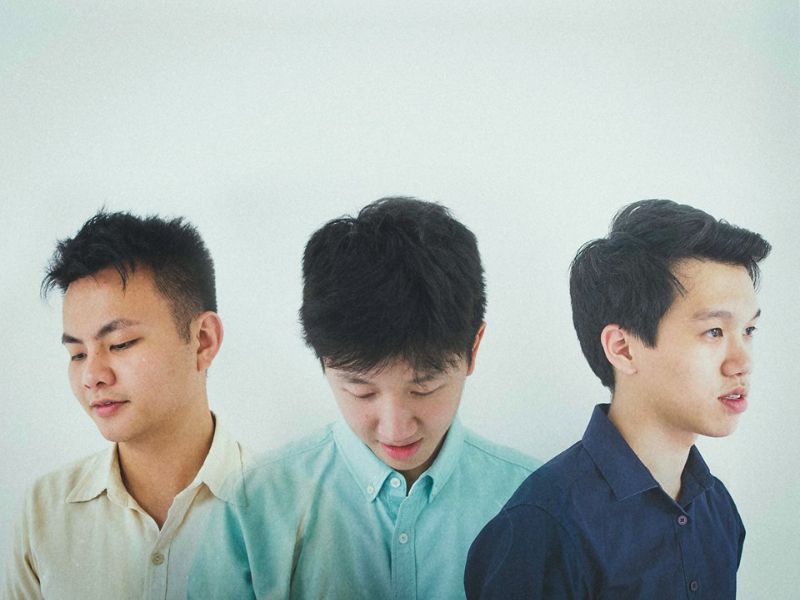 Known for their energetic performances, Irrevocable will make their debut in Singapore one to remember. 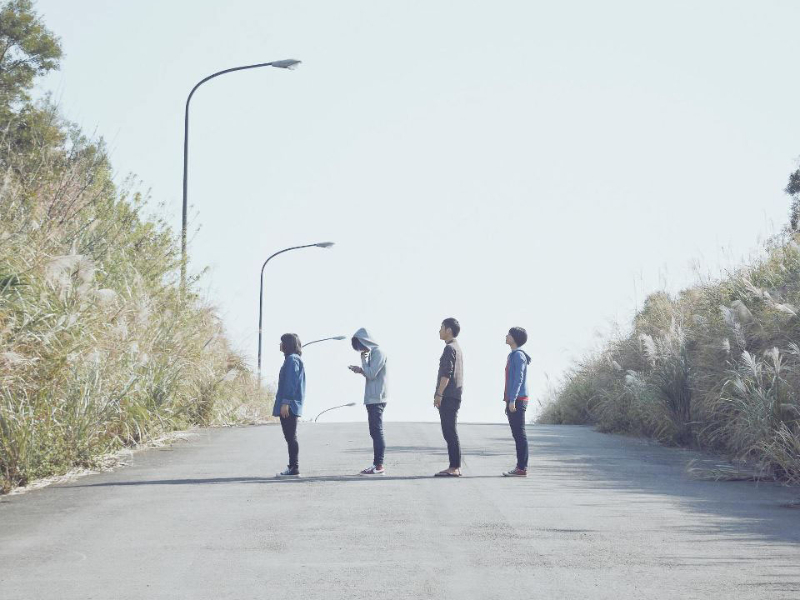 No Party For Cao Dong have become indie stars in their native Taiwan, beloved for their emotive, grungy brand of post-rock and its deep capacity for catharsis, resonating especially with youths who seek emotional outlets in their music. The industry has taken notice – No Party For Cao Dong became the first artist to win both best new artist and best musical group trophies at the Golden Melody Awards (the Grammys of Mandarin language music) last year. Their show here is undoubtedly not to be missed. 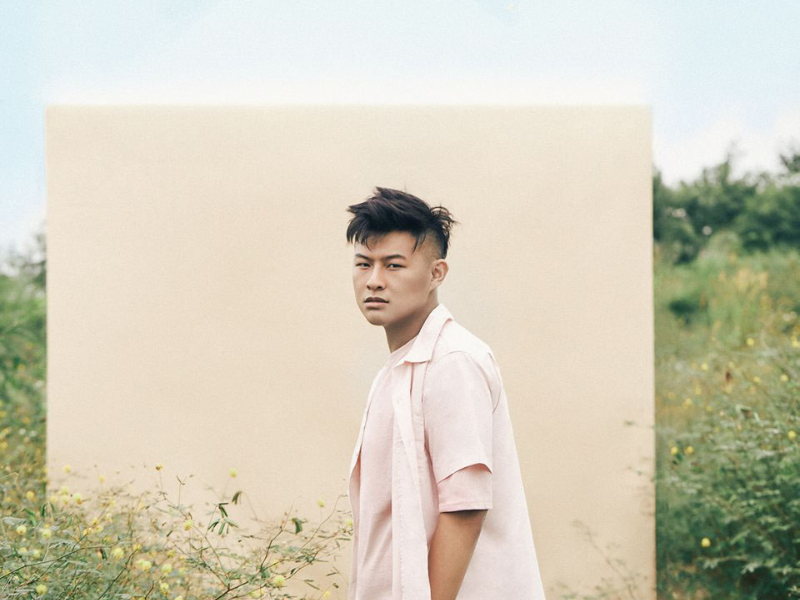 Hanging Up The Moon is undoubtedly Sean Lam’s project, but in recent years he’s rounded out his intimate sound with many close collaborators. This month he celebrates the launch of his latest album It’s All Here Somewhere with a live show in the Esplanade Recital Studio – one of the best settings in Singapore for subtle, live music – and if live recordings are anything to go by, Hanging Up The Moon in full force put on a show you should not skip out on. Singaporean singer-songwriter LEW (Lewis Loh) will be releasing not one but two EPs this July and he’s throwing a launch party to match. The EPs, ENFJ and There's Something In My Eye, will explore different facets of life and humanity. ENFJ will explore themes of anxiety and insecurity, while There's Something In My Eye explores "the sensations one feels as they venture through fresh love.” Known mostly for his solo work, LEW will instead be backed by a full band for his EP launch performance. It's also themed as a pyjama party, so dig out your best sleepwear!